Photographed over White ? 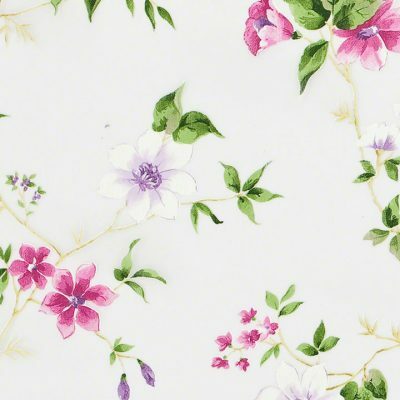 Warm summer sky with the smell of fragrant flowers in the air are evident in our Charleston Sheer. Be reminded of the glorious southern evenings with amazing food and a tall glass of iced tea. The purple and pinks of SC wild flowers will create the perfect backdrop when coupled with our Cerise or Pistachio shades of linen. 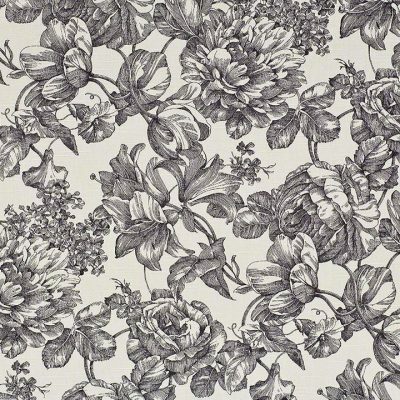 To define toile, you will find it to mean a type of decorating pattern consisting of an off-white background on which a repeated pattern depicting a scene, generally pastoral or an arrangement of flowers. 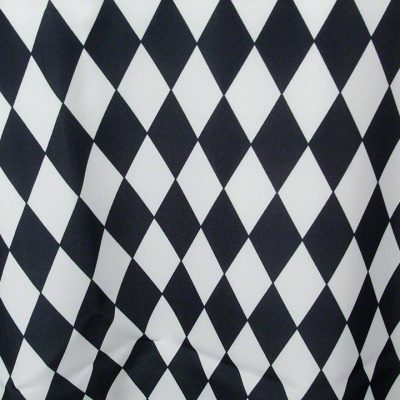 Exactly what we have here with a black outline over this heavier cotton duck-like fabric. Any color you want to use as a base will be magnifique! Photographed over White Classic ? When you look up the definition of Grandeur, you will find it clearly defined as ?splendor and impressiveness, esp. of appearance or style,? which is exactly what you have in our exclusive design, Gold Grandeur. 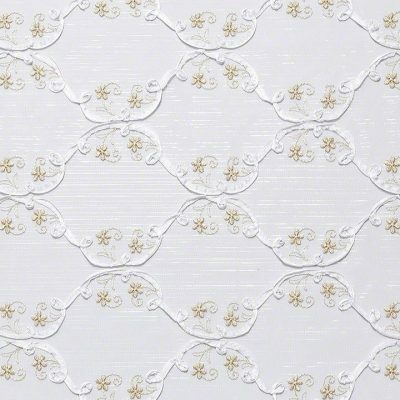 Accented with embroidered soft gold flowers that contain a subtle metallic thread, and a creamy white ribbon appliqu?d delicately creating a romantic ?damask? 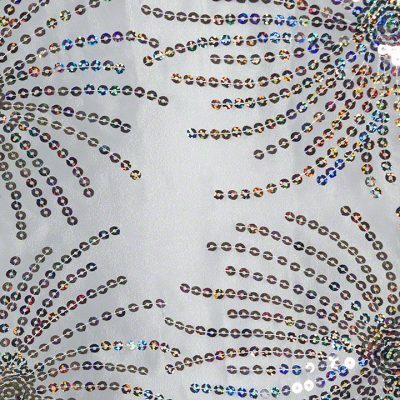 pattern, which is all sewn atop a sheer with reflective threads throughout. 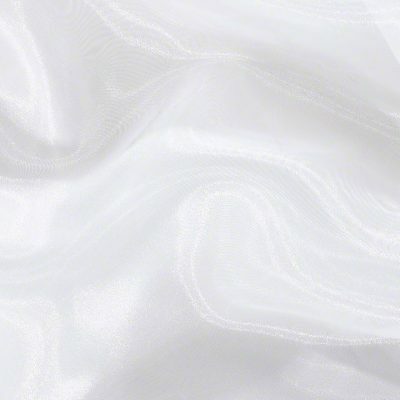 You will be astounded how this fabric will shine even more on all hues within your color cache. Be idealistic, while creating a fashion coup. Photographed over White Classic ? When you look up the definition of Grandeur, you will find it clearly defined as ?splendor and impressiveness, esp. of appearance or style,? which is exactly what you have in our exclusive design, Silver Grandeur. 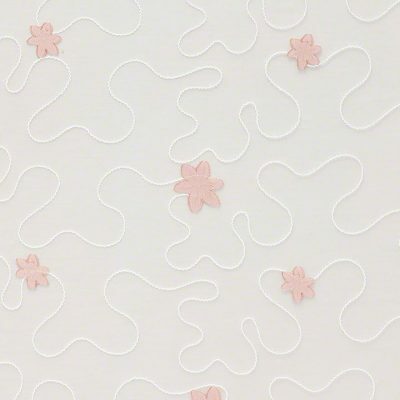 Accented with embroidered soft silver gray flowers that contain a subtle metallic thread, and a creamy white ribbon appliqu?d delicately creating a romantic ?damask? 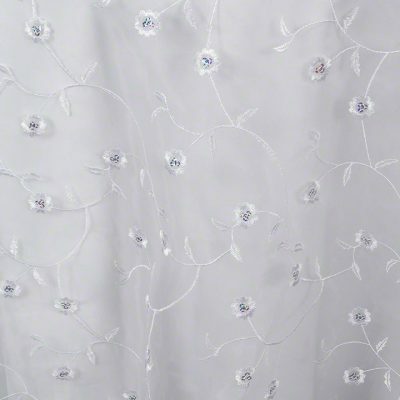 pattern, which is all sewn atop a sheer with reflective threads throughout. 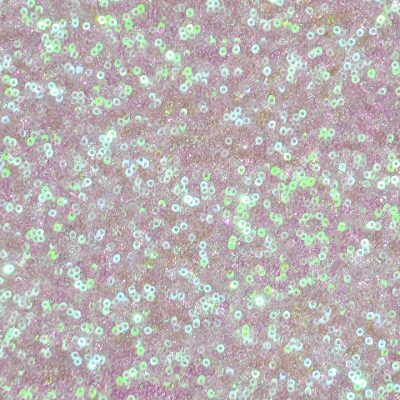 You will be astounded how this fabric will shine even more on all hues within your color cache. Be idealistic, while creating a fashion coup. Photographed over Steel Classic ? A Timeless Beauty. 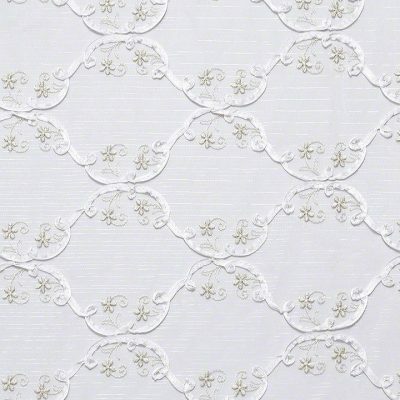 Elegance and sophistication that never goes out of style, our Classic Hemstitch has traditional delicate stitching within this linen/cotton textile feel.? A charming reminder of the textile heirlooms of our family through history, your guests will feel at home at your next time-honored celebration. 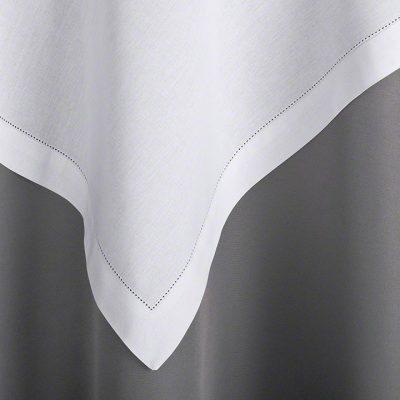 Available in a myriad of colors to heighten the design esthetic of any and all events, our White Classic Hemstitch has a 1 1/2″ border and is a crisp, clean and pure white and will be the perfect complement for any other hue. ?